Courtesy photos Trevor Allen, left, a 2008 graduate of Truckee High School, recently talks with Isaya, a child living in Zanzibar, Tanzania. As we are preparing for more snow, Trevor Allen can be found on the balmy island of Mo’orea, a small French Polynesian colony off the coast of Tahiti. He describes his surroundings as “unbelievably beautiful, like a dream” and the locals as extremely kind and welcoming. But he’s not on vacation – he is conducting research through UC Berkeley for a project that studies the real effects of global warming – researching ways that the changes in surficial seawater temperature and ocean acidification associated with climate change predictions will affect the embryonic development of calcifying organisms. When Trevor graduated from Tahoe Truckee High School in 2008 and was accepted at Berkeley, he enrolled in a pre-med program with the intention of becoming a doctor specializing in pediatrics or women’s medicine, planning to combine his interest in medicine with his desire to help those who don’t have access to adequate health care. 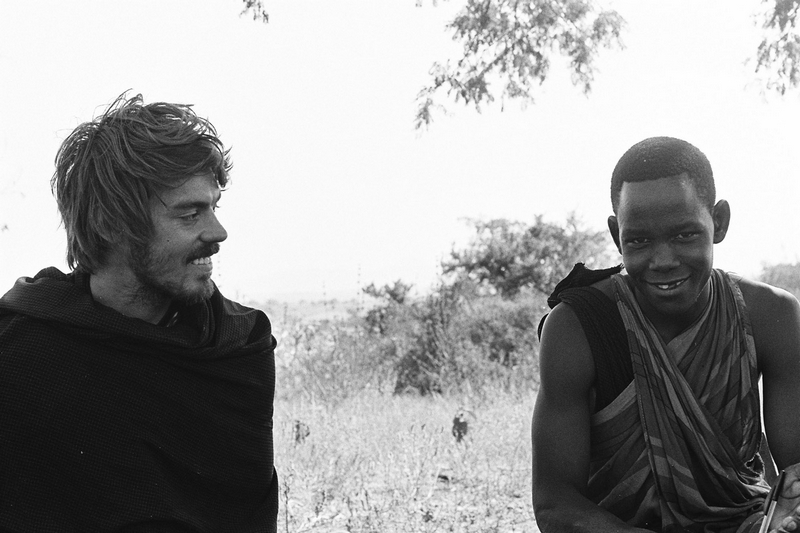 To that end, Trevor lived in Zanzibar, Tanzania, working with HIV/AIDS-affected children at a ZAPHA+ clinic. Trevor’s experiences while obtaining his degree (Integrative Biology major and Global Poverty minor) from U.C. Berkeley have opened doors for career possibilities that he hadn’t considered before. So Trevor decided to take a slight detour from his pre-med path and do some additional research related to the environment, which he finds very rewarding. Trevor is also interested in teaching and research as way to make a difference in global poverty issues. As part of his Global Poverty elective coursework, Travis worked as a tutor at Castlemont High School in Oakland, Calif., which has one of the highest dropout rates in the state. Travis described his experience at Castlemont as “humbling,” but was encouraged by the opportunities and experiences that he had working with students through Education without Borders, a program that contextualized real world issues for students, resulting in relevant student discussions about policy and conflict prevention.